Net income is a company’s earnings after all expenses are paid. 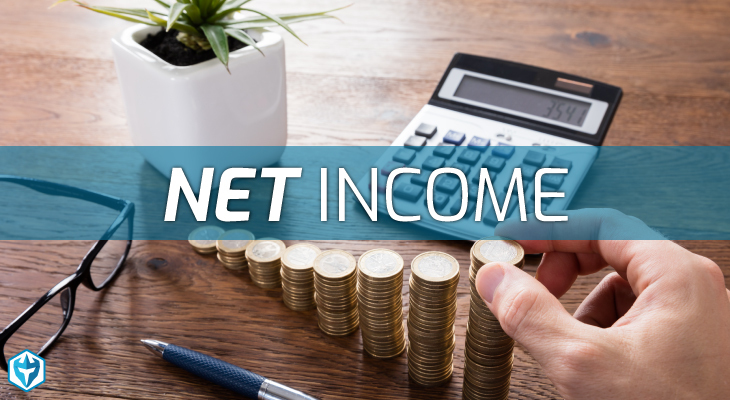 Net income is more commonly known as ‘profit’, but ‘net income’ is the proper accounting term and the term that is used on a company’s financial statements. Suppose that a company has revenues of $100, production costs of $50, depreciation costs of $10, taxes of $10 and interest payments of $5. In this case the company’s net income would be $25, which is revenues ($100) – costs ($50) – depreciation ($10) – taxes ($10) – interest ($5). 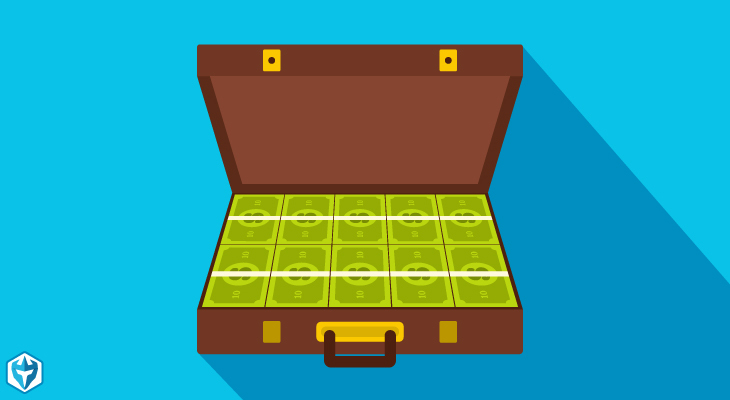 Net income is one of the most important measures in finance, as it represents the actual earnings of a company, which can then be reinvested or distributed among shareholders. All equity valuations are ultimately based on earnings projections, as are the prices of all shares as a direct consequence. Companies with high revenues and high costs will have lower earnings, and a consequently lower share price, because their greater revenue is being used to pay off its greater costs. 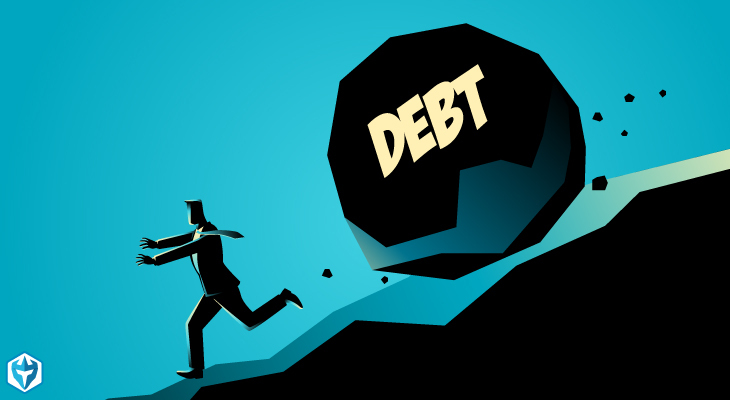 This can be particularly true of companies that are saddled with large amounts of debt, as the interest payments significantly reduce any profit margin that the company produces. Similarly, many companies have a high valuation based on projected net income far into the future even while they have a negative net income in the present, as they finalize production lines and burn cash on advertising or price competition. This is why the structure of a company’s net income is as or more important than its absolute number. Some companies merely need to restructure their finances to see less revenues eaten up by costs, while others are based on hopeless business models where only a marginal profit can be eked out year after year. Net income is involved in almost all forms of fundamental analysis. Day traders who use fundamental analysis are analyzing company financial statements in an attempt to see if the market’s valuation based on the company’s earnings and projected earnings is accurate. All information that is relevant to the price of a stock must ultimately pass through its net income before it becomes relevant to the price of the shares. Therefore, net income is where most fundamental analysis begins and ends, even when it is not the main focal point of the analysis. Day traders looking to perform fundamental analysis on company earnings should become accustomed to poring over the regular financial statements of companies. This type of analysis involves looking at the key elements that drive a company’s valuation to find something that the market may have missed. For example, if a new invention has been announced that the company could use to dramatically reduce costs or a new law is being drafted that will significantly reduce the company’s tax burden. The net income of a company is affected by a wide variety of factors, and while the market is generally good at pricing all these factors into the company’s share price, the market does make mistakes on occasion. Day traders who perform fundamental analysis pore over company financial statements looking for these market errors and oversights so that they can trade on the information before the market corrects itself. While most day traders prefer to focus on technical analysis, fundamental analysis can still generate the sort of short term trades that day traders are accustomed to. In particular day traders performing fundamental analysis using net income should be looking at not only why a company’s value may be adjusted, but when it is likely to happen. This way the day trader is able to capitalize on the market correction while tying up their funds for the shortest time possible and minimizing their exposure to the market. Net income is central to both financial reporting and the valuation of equities. Day traders who wish to perform fundamental analysis should become well acquainted with the concept of net income and how it is measured. 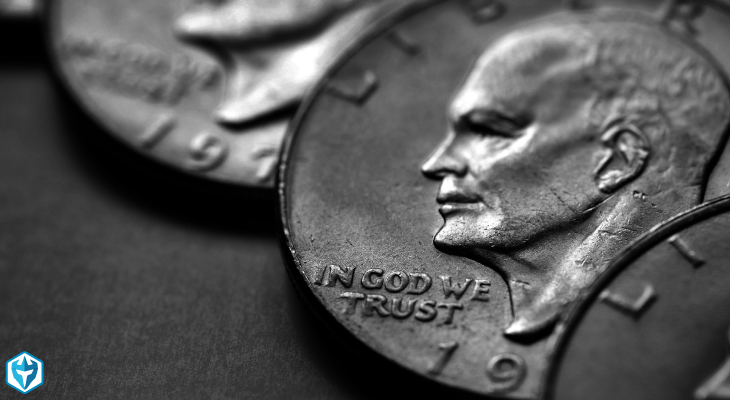 A company’s valuation is ultimately the product of its current and forecasted net income, and the valuation of every company will be driven by a few unique features of how its particular net income is derived. 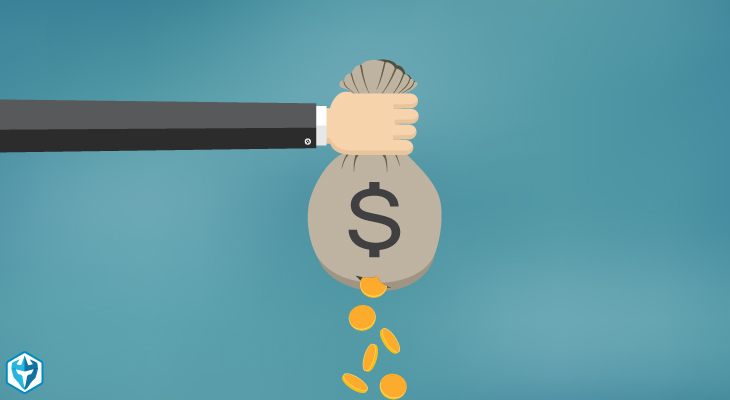 Even day traders who do not perform fundamental analysis should understand the basics of company valuation, and the critical role that net income plays in this process.